Test your knowledge on the Seerah of Prophet Muhammad . Masha Allah.Good work May Allah Give you Rewards. Reading Quran and understanding Quran is very important for Muslims. 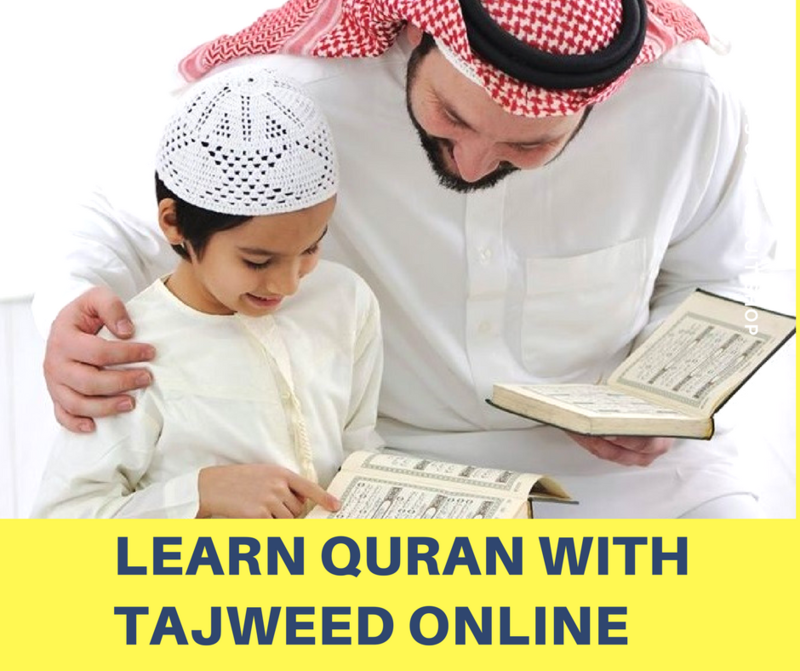 Now Learning Quran online is very easy way through Internet. Everyone can learn Quran online at home through Skype. We provide Online Quran Teaching services for Learning Quran Online. 2. Sign up for free trail online Quran classes.